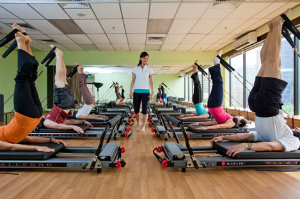 Become a Pilates Reformer Teacher! 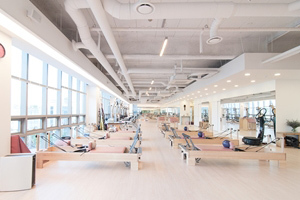 The Pilates Instructor Training Reformer program provides Pilates Instructor Training in Pilates principles, techniques and practice with emphasis on group dynamics for the Pilates Reformer. 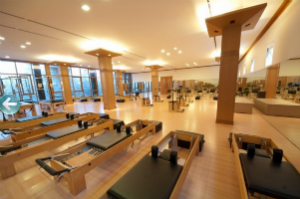 The Pilates Reformer program consists of 3 weekends (Each 16 hrs.) course modules. The Reformer Series is comprised of five sections. 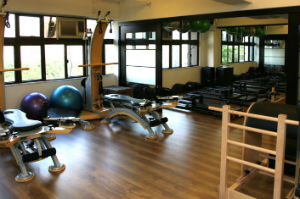 The Pilates Instructor Training must be taken in the following order: Gateway Pilates Online, Gateway Reformer, PP Online, Reformer Intermediate, Reformer Advanced. Successful completion of the series will enable participants the opportunity to gain qualification by sitting for the Reformer Exam. Total : 61 hrs. course + Practicing and study hrs. total 186 hrs. 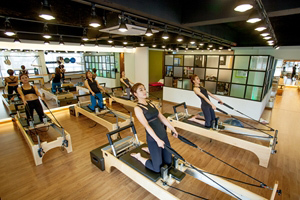 Why to choose Polestar Pilates Reformer Course Certification? A method traditionally recognized worldwide and certified as a school in the USA by NCCA & PMA. 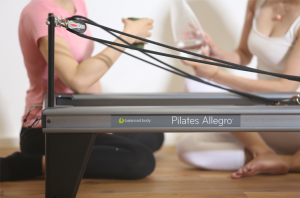 The only method that focuses on the Pilates Reformer and allows a more deeply approach and precise knowledge. The method which brings most of education centres in Asia and allow you to continue in Thailand or in Asia your career. 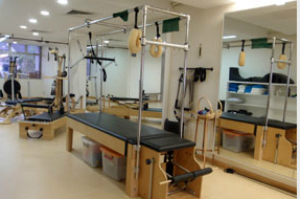 A very competitive price offer to become Professor of Pilates Reformer. A smart and modern training using online content and has both the best current educators with translators and assistants with great experience. For those that want to become a Pilates Instructor Training Reformer Teacher! Gateway Pilates Online – This three hour on-line training is a requirement for all who attend any of the Gateway Pilates training courses. The on-line course consists of three lectures: Pilates history and evolution, Polestar movement principles and professional ethics and scope of practice. Each of these sections is followed by a brief written exam on-line. 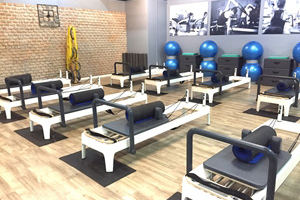 Gateway Reformer (GRef) – This two-day Pilates experience will teach you how to provide four basic Pilates Reformer classes comprised of preparatory and original Pilates Reformer exercises. 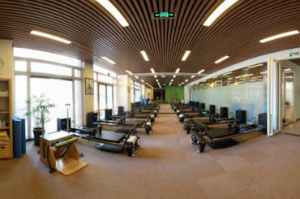 The Gateway educator will provide ample experiences for real time practice of each of the 4 Pilates Reformer sequences. PP Online – This non-apparatus online course applies current research in movement science, biomechanics, kinesiology and motor learning to instructional practice through six basic movement principles that are utilised throughout the Polestar curriculum. Reformer Intermediate (RefInt) – This 2-day course module adds depth to what was learned in Gateway, and teaches a number of Reformer exercises. The six basic Polestar Pilates Principles are incorporated into the learning process, to provide a clear understanding of the underlying fundamentals of each Reformer exercise. Programme design and exercise sequencing are addressed for a variety of group exercise and personal training settings. Verbal, tactile and imagery cues are used to facilitate motor learning. Reformer Advanced (RefAdv) – On top of learning these Reformer exercises, Polestar Pilates Principles are applied to verbal, tactile and combined cueing. Programme design and exercise sequencing are discussed for a variety of clients and class settings. To enhance teaching outcomes, Polestar instructors provide analysis and critique of instructional styles. 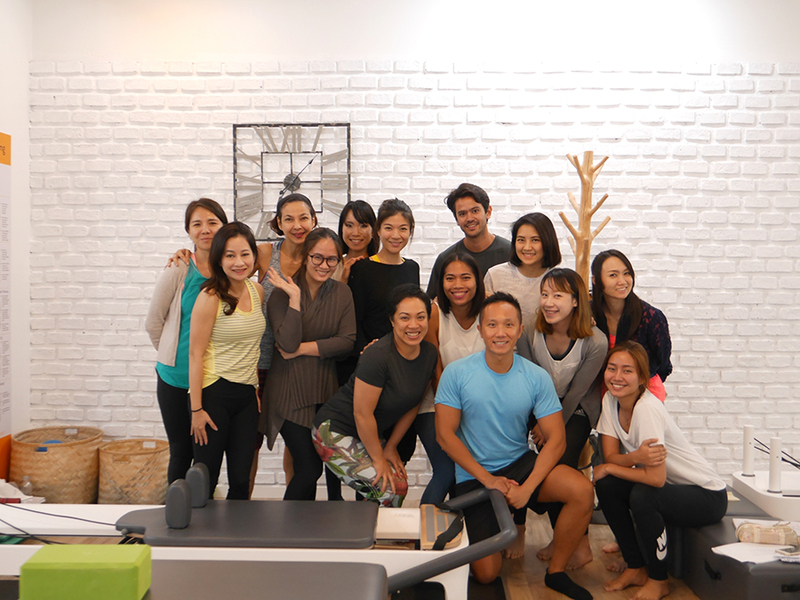 After the successful completion of the course and study hours, students are ready for the Exam of Polestar Pilates qualification. We will measure, validate and confirm your level competency as an effective Pilates teacher. The Polestar qualification is really respected all over the world. Polestar Continuing Education & Advanced Teacher Training. Polestar Pilates Continuing Education course provide to teachers how to take their skills to the next level by teachingand pushing them to think and be more creative. 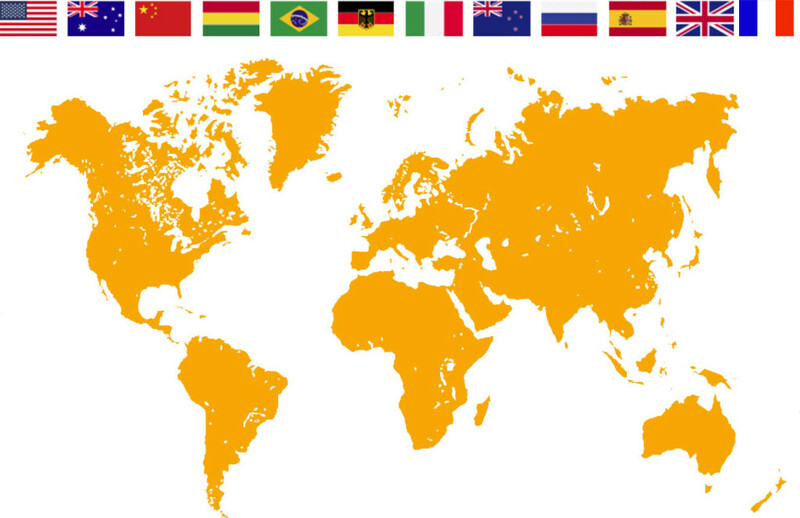 All our course are conducted by highly regarded and international presenters. Our course are in English with a local translator, our book are also in English and Thai language. Sam began her career studying dance and performance arts in her native Sydney, Australia. She adapted her classical training to the fitness industry which bought her to seek new challenges in Hong Kong via Sydney and London and completed an MSc. in Exercise Science in 2007. More recently Sam has added Pilates to her repertoire, studying Polestar Pilates Matwork, Allegro and Studio. After the required intensive apprenticeship period, Sam qualified as a Polestar Educator in Mat, Allegro and Studio and is a Mentor for all Certifications. She is also a Polestar Pilates Examiner for Mat and Allegro. Sam’s broad experience in dance and fitness has proved beneficial to her development as a Pilates instructor, bringing a wealth of knowledge to impart to her clients. She is also is a regular guest instructor and staff trainer at Chiva Som Health Resort, Thailand and is a regular Health and Fitness convention presenter. 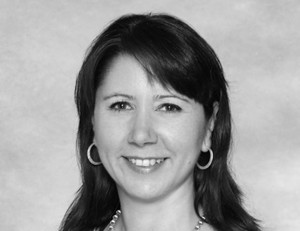 Sam has worked for Dawnna Wayburne at Iso Fit Pilates studio in Hong Kong since 2002. 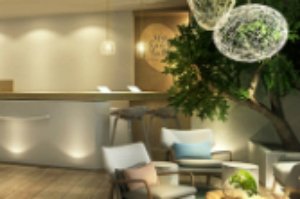 Since 2004 she has taught Polestar Pilates courses all over Asia and has presented workshops and masterclasses at Polestar Pilates Asia and International Conferences and Retreats. Jida began her career as YogaFly instructor and become an educator. 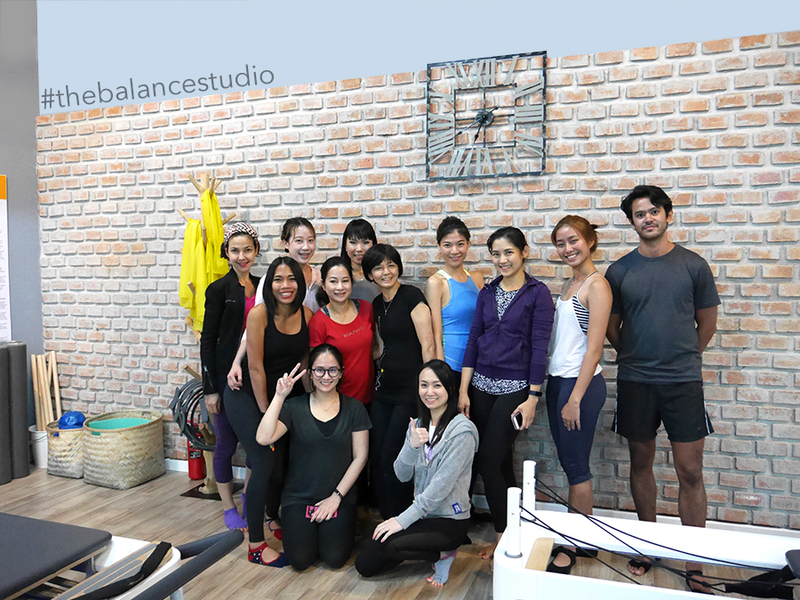 She continues her background study anatomy, Pilates Instructor training Mat and Reformer by Balanced Body and Reformer by Polestar Pilates and will become the first Thai mentor from Polestar Pilates in Thailand. 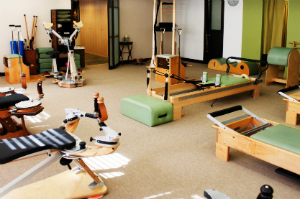 Please click Here to book your Reformer course. Adress. 399 Interchange Building, B2 Floor, Sukhumvit Road, Klongtoey Nua, Wattana, Bangkok 10110.